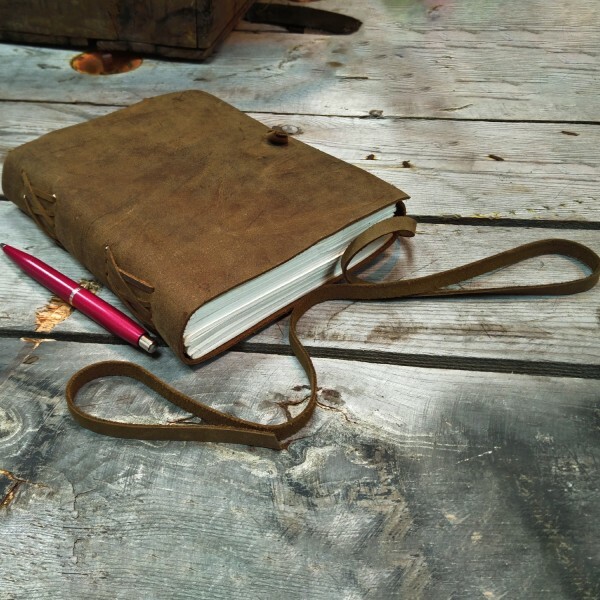 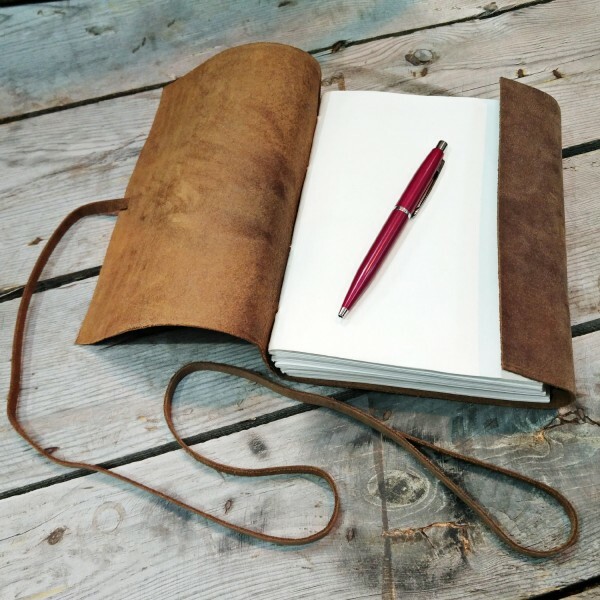 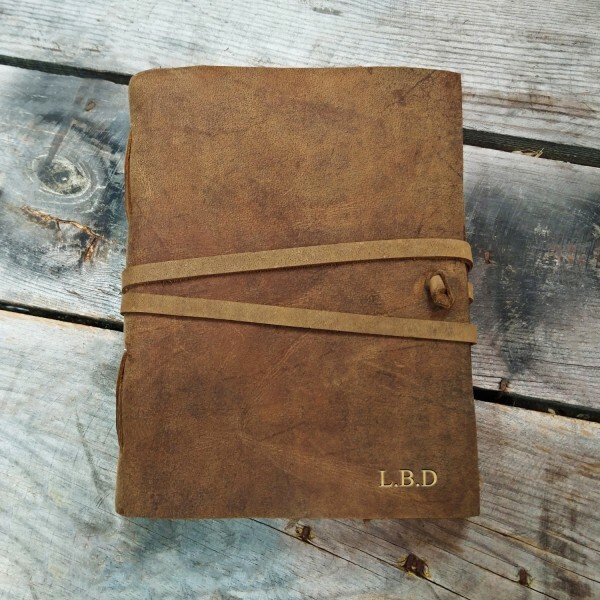 Our beautifully designed leather journal only gets better with age and makes a great gift for the avid writer or traveller in your life. 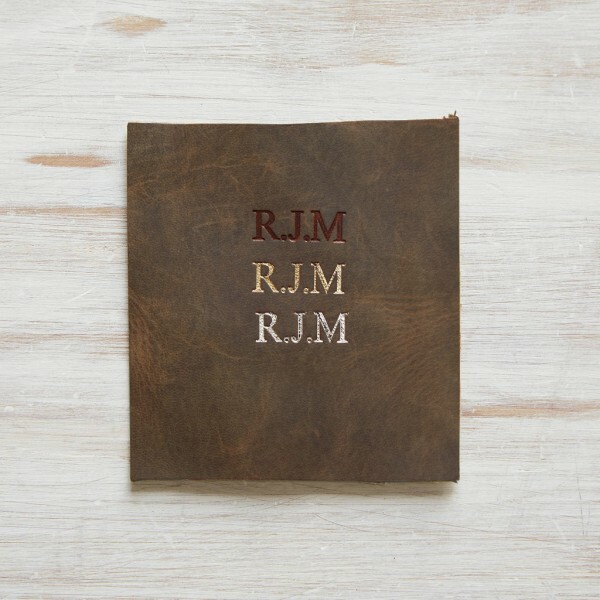 A stylishly elegant journal that can be personalised with your choice initials, names or simply special words. 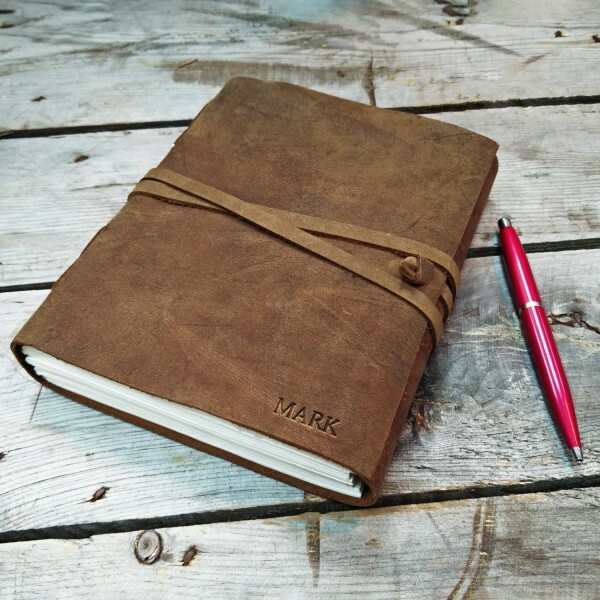 Personalise your journal with your choice of up to 5 characters (with an additional 2 punctuation marks/spaces if required) to be embossed on the bottom right hand corner of the journal. 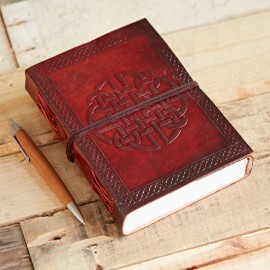 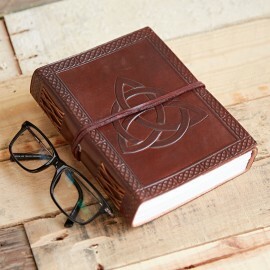 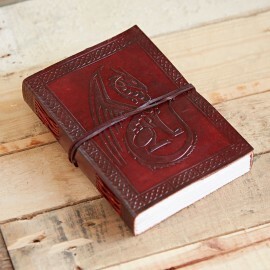 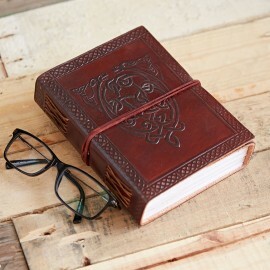 All our leather journals are ethically made by a small family company in Rajasthan in India which provides a good working environment for their employees and a wage that values their work..
Lovely journal for an 18 th bday Great, glad you love your Personalised Buffalo Leather Journal and I hope the person who receives it loves their resent too.